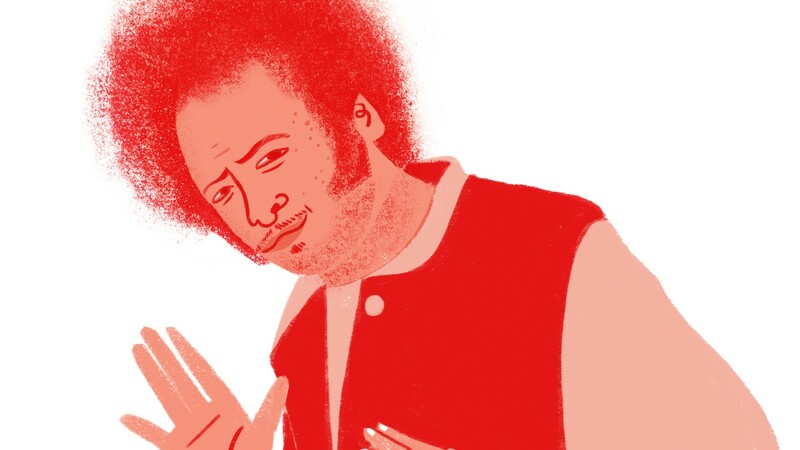 Before this year, rapper, producer, and activist Boots Riley was already a much-beloved local celebrity for his '90s hip-hop band The Coup. But then he added a filmmaking feather to his cap with this summer's release of Sorry to Bother You, which he wrote, directed, and shot in Oakland. The surrealist mediation on power, the tech industry, and corporate America set in a gentrifying Oakland racked up $14 million in its first month in theaters. Top critics nationwide adored it. And while Sorry to Bother You felt reasonably "Hollywood" with its casting — actors Lakeith Stanfield, Tessa Thompson, Armie Hammer, and Steve Yeun all have big titles to their names, along with the vocal talents of David Cross and Patton Oswalt — the whimsical electricity and subversive politics were pure Oakland. We're all proud to have Riley repping the Town in Hollywood. And clearly, we want him to make more movies.